Our team are recruited for their skills and knowledge of financial planning and investments, alongside their commitment to providing excellent service to clients. 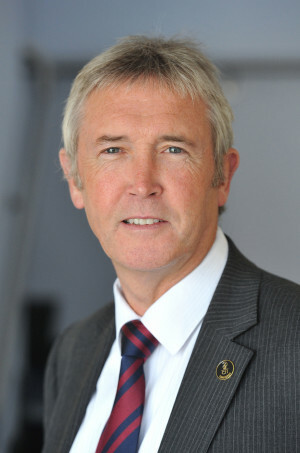 Craig joined the company in 2016. He has over 22 years’ experience in the financial services industry - the majority of which has been working as an Independent Financial Adviser. 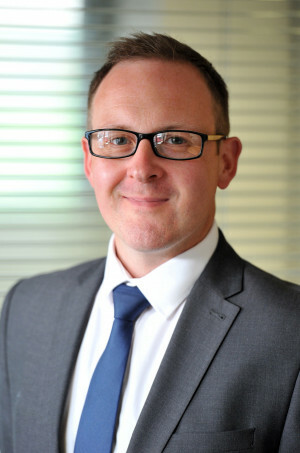 Craig works with clients who have a wide range of personal financial planning needs and has a wealth of experience in all areas of financial planning, however he does specialise in pre- and post-retirement advice, wealth management, inheritance tax and estate preservation. He also works with corporate clients to look at areas of corporate protection. As a country boy at heart, Craig enjoys using his spare time to enjoy travelling, fly fishing, walking, discovering new restaurants and live music. Paul joined the company in 2014. He works with clients who have a wide range of either corporate or personal financial planning needs and has a wealth of experience in all areas of financial planning, however Paul does specialise in Inheritance Tax / Trust planning and pre- and post-retirement advice. 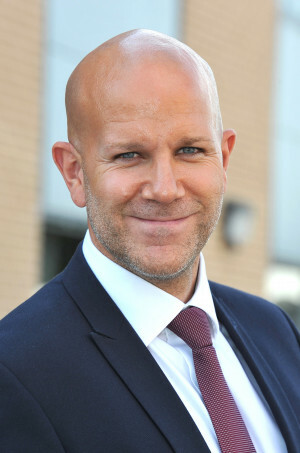 With over 17 years in the financial services industry - the majority of which was within the High Street Bank Wealth Management division - Paul has worked both as a Financial Adviser and a Manager. In his spare time Paul enjoys spending time with his family but he can often be found covered in mud being put through his paces in the extreme physical challenges of the 'Tough Mudder' obstacle courses. Terry joined the company in January 2001. Terry has over 24 years experience of providing financial advice to clients, 19 of which have been spent as an independent financial adviser. 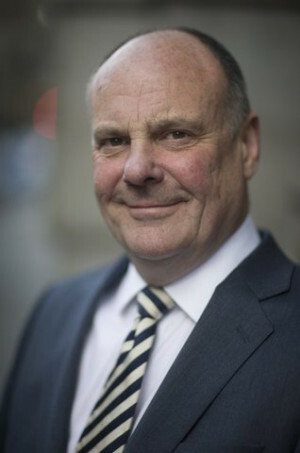 He has developed strong links with a number of professional introducers during that time, and specialises in inheritance tax (IHT) mitigation and providing investment advice to trustees. 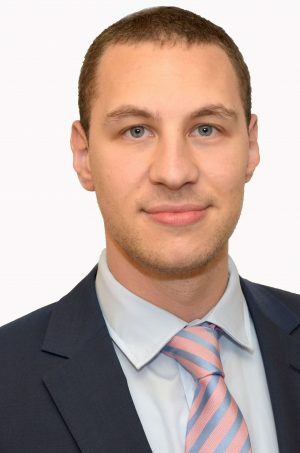 He has completed the STEP certificate for Financial Services – Trusts and Estate Planning and is a member of STEP (Affiliate) demonstrating his expertise in this area. Lucy has over 20 years experience in the financial services industry. She joined the company in 2012 after a highly successful career in banking, latterly providing financial advice to Halifax clients. 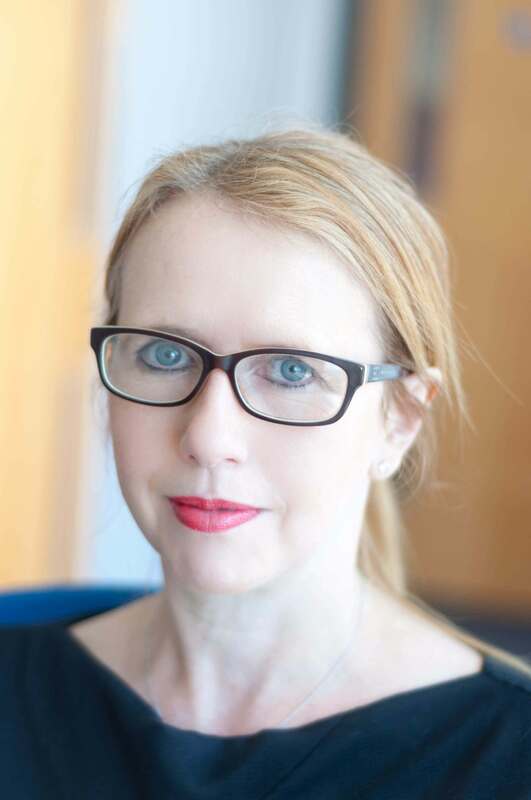 Lucy specialises in financial planning and investment advice for clients in later life and is a member of the Society of Later Life Advisers (SOLLA). In her spare time, Lucy enjoys watching Sunderland FC, spending time in the garden and with her family. 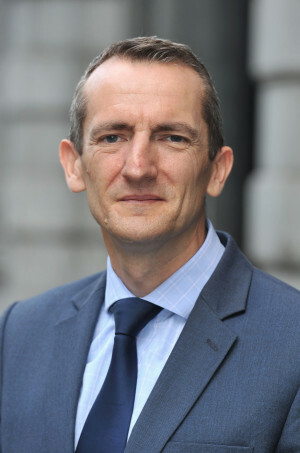 A specialist in holistic financial planning, Derek joined the company in 1999, having started his financial services career working in London in 1990. Derek is an investment specialist and works with clients in putting together effective and workable financial plans for life, that focus on tax planning, protection and building/preserving capital. As an Arsenal season ticket holder, Derek spends an unhealthy amount of his free time being entertained by the Gunners. 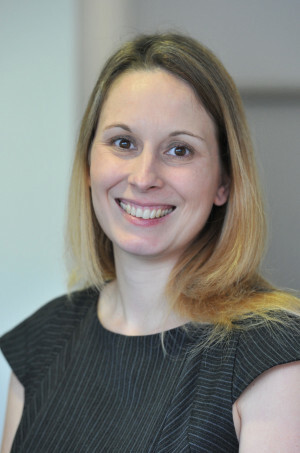 Alison joined the company in 2019, starting her career providing financial advice within Lloyds banking group. Now with over 20 years providing holistic financial advice Alison believes financial advice should be accessible to everyone and continues to provide bespoke client solutions in plain English along with developing long term relationships. Alison enjoys evenings with family and friends especially when eating in local restaurants and spending many weekends watching her two girls take part in dance competitions and planning the next family holiday. Adam joined the company in 2014, having spent over 11 years in the industry. 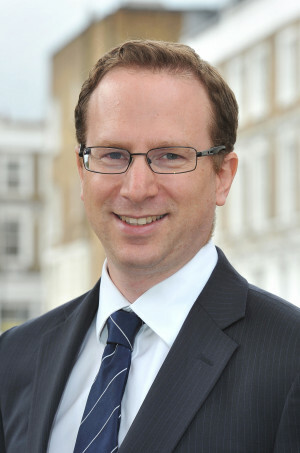 Prior to joining Gale and Phillipson, Adam spent 4 years as a partner of a FTSE100 Wealth Management organisation. Adam advises both private individuals and corporate clients on all aspects of financial planning. In his spare time, Adam’s family keep him busy although he does manage to play football once a week. Douglas joined the company in 2007 and holds the Diploma in Financial Planning. 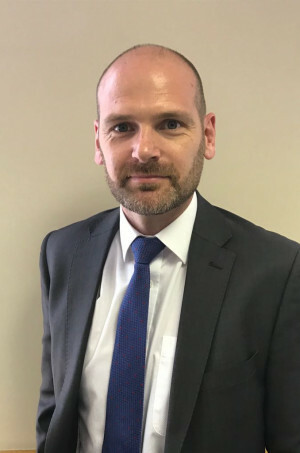 He has over 15 years’ experience in the financial services industry, with roles including Ernst & Young and a financial adviser firm in Richmond. Douglas holds a degree in Economics and Marketing. When not spending time with his young family, he enjoys playing football and has an interest in film and music. 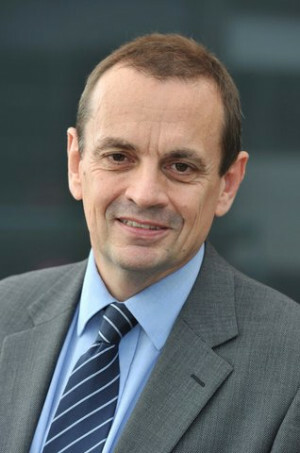 David joined the company in 2010, having spent 25 years in the financial services industry. As a Chartered Financial Planner, David advises both personal and Corporate clients on all financial planning needs. 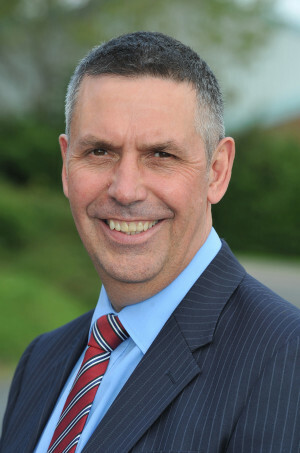 Accredited as a member of the Society of Later Life Advisers (SOLLA), David specialises in matters surrounding later life financial advice (Investments, IHT, Equity Release, Care Fees Planning). In his spare time, David is a very keen Scuba Diver and Fell Walker. 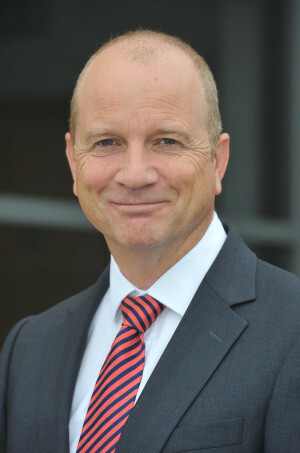 Tim has been with the company since 1996 and has 30 years experience in the financial services industry. Tim specialises in Investment and Retirement Planning. For relaxation, Tim enjoys participating in many sports and is also in his words, a keen, rather than competent, amateur musician. Donna started working for the company in 2001, having worked in a variety of roles until she became qualified as a Financial Adviser in 2004. She now specialises in advising both personal and Corporate clients on all financial planning needs. Donna holds the Diploma in Financial Planning and the CeMAP Mortgage Advice qualification. In her spare time, she enjoys swimming, reading and chasing around after her little boy. Paul joined the company in 2012. Having entered the world of financial services in 1997 initially as an insurance agent, then area manager, Paul has held various advisory roles. These advisory roles include spells at Friends Life and Aviva which took him all over the UK. He then set up his own small IFA business in 2007, which he ran successfully for 5 years until joining Gale and Phillipson. Paul holds level 4 Diploma in Financial Planning and enjoys working with both personal and corporate clients, with a keen interest in retirement and investment planning. In his spare time, Paul enjoys running, cycling, hill walking, football, travelling and photography. Sandra joined the company 1998, having previously worked as a Building Society Manager for Cheltenham and Gloucester and having worked in the financial services industry since 1981. 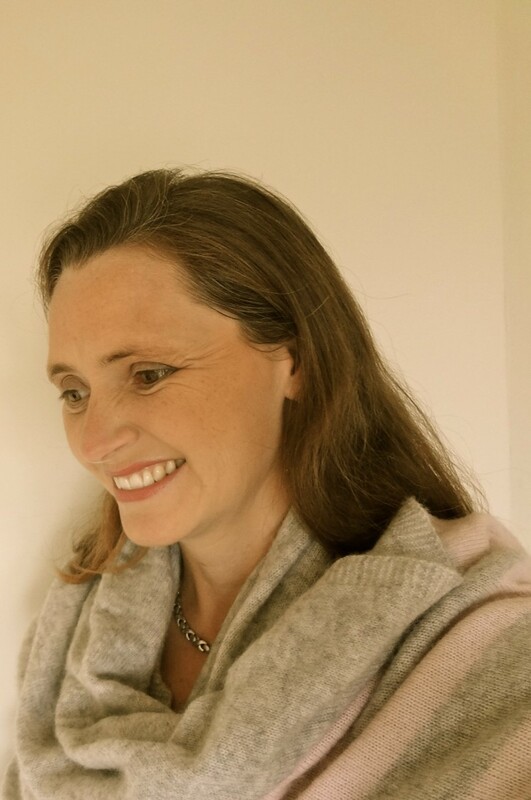 As a Chartered Financial Planner with over 20 years experience in Financial Services, Sandra advises clients in areas such as investments, pre and post retirement planning, protection and estate planning. 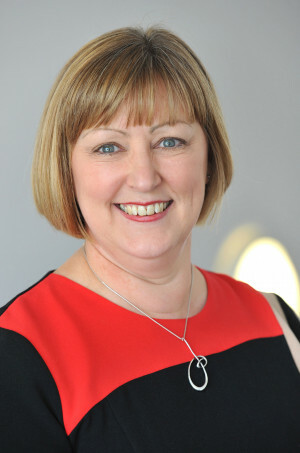 Sandra also holds specialist long term care qualifications and is an accredited adviser of the Society of Later Life Advisers (SOLLA), and an Affiliate Member of the Society of Trustee and Estate Practitioners (STEP) . David joined the company in 2008, having spent all of his career in Financial Services. David was a partner in his own business for 10 years prior to its merger with the company in 2008. Before this he has held roles with a major UK Life and Insurance Company. David specialises in helping clients with pre and post-retirement planning and investment management requirements. In his spare time, he enjoys horse racing and even fulfilled a lifelong ambition to ride as a jockey a few years' ago.